Description - The Hipster carpet tile collection by Shaw is one that is truly unique and inspiring. Being commercially rated, it can spruce up virtually any space in need of a durable floor that doubles as a conversation topic. Inspired by street art and graffiti, Hipster modular tiles boast loose lines and non directional patterns commonly seen in splatter art. Hipster carpet tiles are UNLimited, meaning that they are random and mergable, with no specific installation direction. 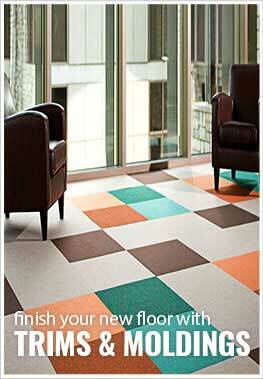 Colors and pattern designed to be mixed and matched with Off Beat and Wildstyle carpet tiles. Recommended Uses - Shaw's line of Hipster carpet tiles have been successfully installed in many high traffic commercial spaces, including boutiques, salons, office buildings, stores, art studios, fashion houses, as well as throughout the home in bedrooms, basements, and more! Random - no dye lots! Matches with Off Beat & Wildstyle. Inspired by street art and graffiti for a truly unique look, tile to tile. Highly recommend - the process of ordering and shipping was smooth and installing was pretty easy. The end product looks great!